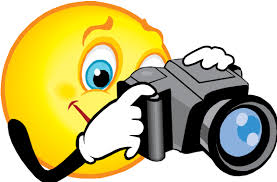 The School photographer from Tempest will visit the school on Monday 17th October to take individual pupil and family group pictures. Parents are very welcome to bring pre-school children and babies along to have a family group picture taken in the morning. The photographer will be available in the school hall at 8.45 a.m. for family group pictures. A proof of all pictures taken will be sent home on Monday for your consideration. There is no obligation to purchase. A range of price options will be available. Years 1, 4 and 7 class group photographs will be taken later in the school year.